ILL WILL are coming to The Den with The Prohibition and All Smiles In Wonderland for a night of hard-hitting alternative rock! 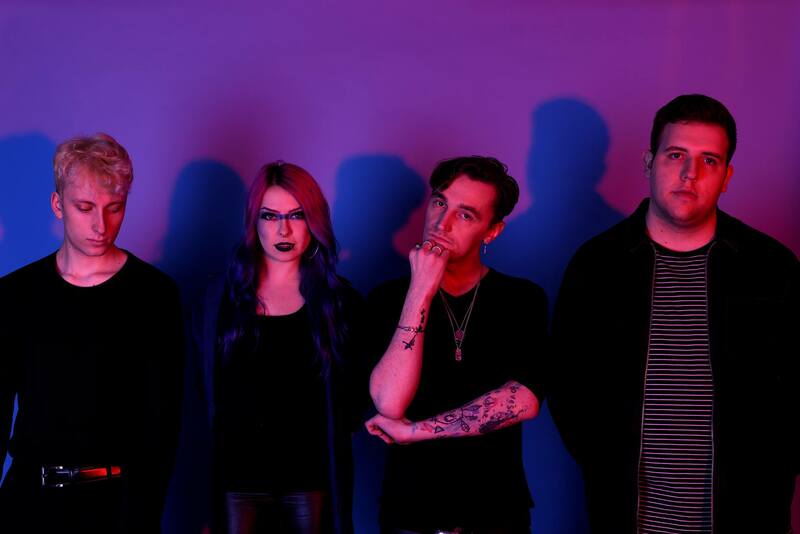 Hailing from Bath/Bristol, ILL WILL are a 4-piece alternative rock band who craft dark sounds with a blend of 90s grunge and modern UK rock. Frenzied live shows seize minds and advocate movement with fuzz-fueled choruses and riotous rhythms. The Prohibition is a British Dream Pop project. Spearheaded by Meg Jones, the group blends elements of their strongest influences, including Cocteau Twins, Wolf Alice, and Interpol. Their work features airy vocals clashing head-on with an abrasive rhythmic heart. Senses of alienation and lost identity emerge within intimate explorations of human connections. ASIW are punk’s cousins. Blending tangible, delicate vocals with powerful distorted guitar and pacing drum rhythms, they fuse bleak lyrics with uplifting melodies to create a melancholic tone fuelled by emotion and drive.